Mold Found in Webber International University? 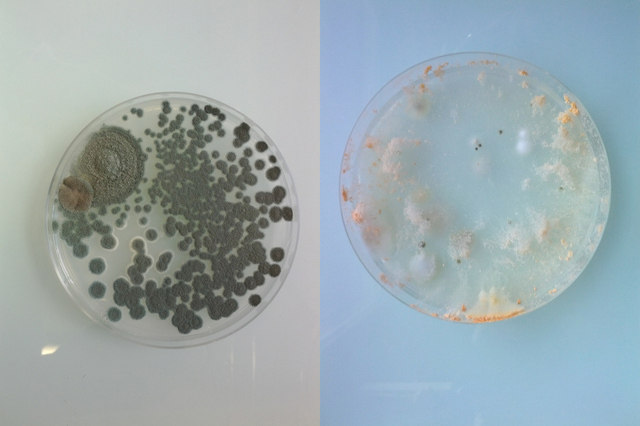 Mold is not uncommon in school dormitories. And recently, it has been a problem at Webber International University. On May 8, a complaint was made regarding the spores’ presence at the school’s Grace Hall. It prompted the Health Department to take action and implement an inspection. However, John Cook, an environmental supervisor of the department, stated that only a small amount of mold was found in the first floor bathroom of the building. Nonetheless, some students and an employee contrasted the finding. Another student also had an issue with the fungus in her room in Camilla Hall. As she related, she reported the problem to the cleaning staff but got no response. The inspection implemented in the university also did not cover the Camilla Hall dormitory. Amid the complaints and the photographs of moldy rooms and bathrooms a former employee has though, University President Keith Wade said the school got no mold problem. “The Florida Department of Health recently inspected a dormitory at Webber International University after receiving complaints of mold. There are many types of mold. Some of them are more toxic than the others. However, all are a danger to health as their spores could trigger allergies and asthma attacks. Given that, you must always see to it that it is eliminated promptly after you’ve noticed its presence. That way, you could save yourself from its worse effects and bigger expenses. However, it wouldn’t be easy to kill mold. It could take hours of scrubbing to completely get rid of its spores. Nonetheless, Molderizer could make it much easier for you. It is a mold removal product that changes the DNA make-up of the spores, which makes it effective not just in killing them but also in preventing them from growing back for up to four months. On top of that, Molderizer is made with organic ingredients. Hence, it leaves no chemicals that could harm anybody’s health. Kill Mold Safely and Effectively Starting Today! 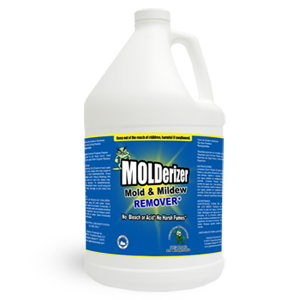 Get a Molderizer Complimentary Sample Now!